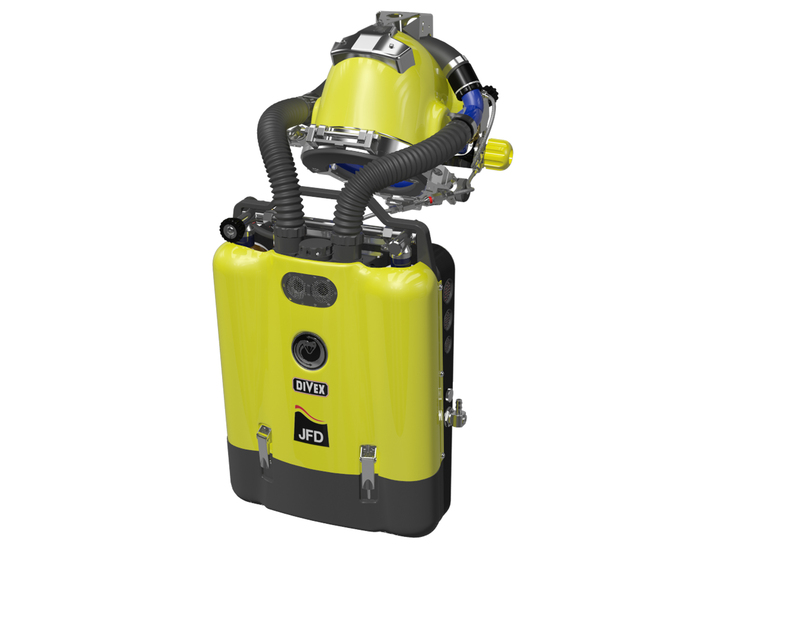 Designed and developed by JFD as part of its Divex range of rebreathers, COBRA is a direct and highly effectual response to the urgent need for significant safety improvements in the saturation diving industry. COBRA is the only commercial emergency rebreather system in the world to have been granted CE Marking status to NORSOK U101 (Diving Respiratory Equipment) and EN14143 (Self Contained Rebreathing Apparatus), leading the way in terms of safety and functionality. The system supplies an extended duration of fully independent breathing gas in an emergency scenario, and is designed to be smaller than most bailout systems. Like all Divex breathing systems, COBRA is robust and reliable with a very low work of breathing. 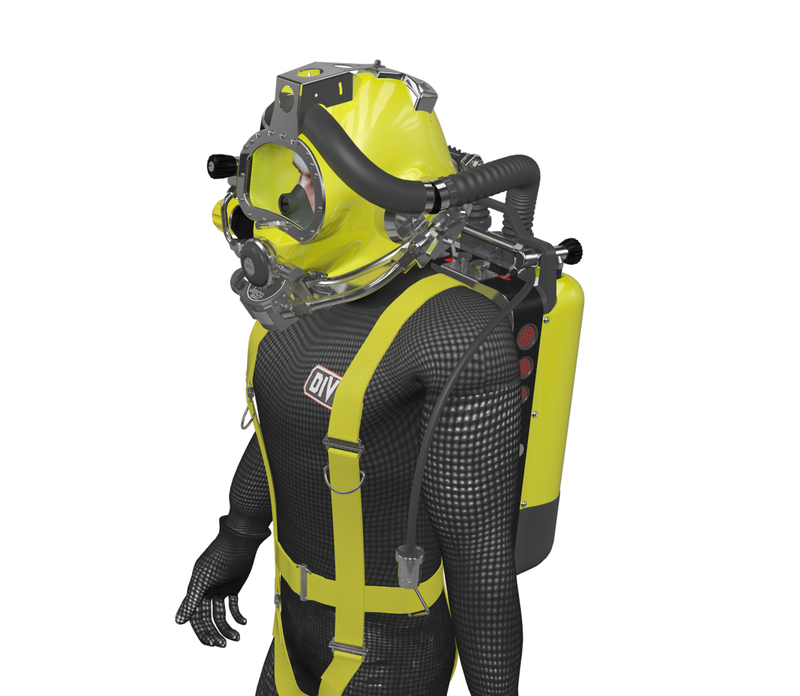 The new COBRA (Compact Bailout Rebreathing Apparatus) set has been developed to provide a simple, highly reliable breathing system which will offer a diver up to 45 minutes of fully independent breathing gas to return to the safety of the bell in the event of an emergency. Easy to operate and maintain, the set is completely mechanical and relies on no complex electronics for its operation. Like all Divex breathing systems the equipment is robust and reliable and has a very low work of breathing. COBRA is designed with the intent that the diver should be allowed to focus on his task in hand, knowing the life support is always there if required. 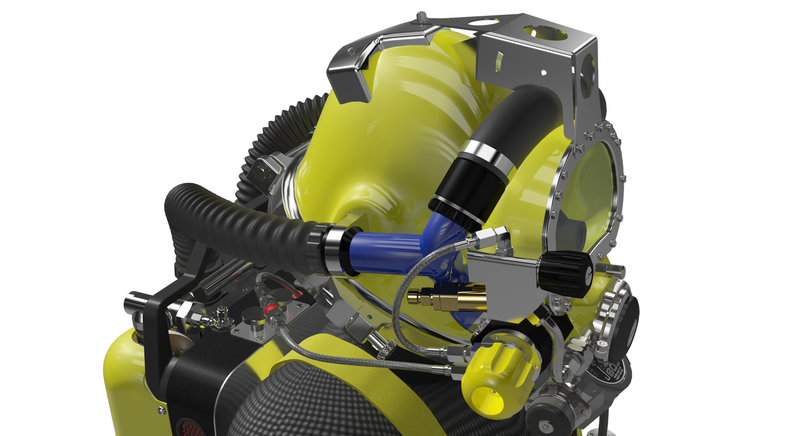 For the past twenty years, Divex has produced the SLS (Secondary Life Support) rebreather bailout system for commercial divers. The system has been adopted worldwide, providing divers with the assurance that in the event that primary umbilical gas is lost, he is able to switch to a fully independent breathing system which offers greatly extended duration over a "conventional" SCUBA - type open circuit bailout cylinder. There is now a recognition that an extended bailout breathing facility should be available to all divers, not only to those operating at depths greater than 200m, but also in the depths more common in the world’s oilfields - typically 50-200 msw. Extended excursion umbilicals from bigger diving bells now mean that divers can be working some distance from the bell. The combination of cold water, darkness, subsea structures and a diver’s understandable alarm and disorientation can all contribute to delays in a successful return, not to mention other factors such as DP failure. The Norwegian sector of the North Sea recognises this as a significant risk, and stipulates that a diver must have a minimum of 10 minutes of emergency breathing gas, calculated at a breathing rate of 62.5l/min. This renders the SCUBA approach non-conforming at depths greater than 56 metres. The same, or greater capacity, for divers should be available globally. COBRA (Combat Bailout Rebreathing Apparatus) is a unique bailout system combining significant safety advancements while remaining easy to operate and maintain.